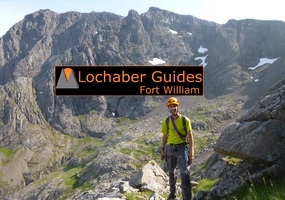 Not much point in calling Fort William and Lochaber - the Outdoor Capital of the UK if there was not an established local industry of businesses providing a range of outdoor activities and experiences for you. 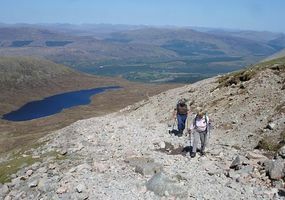 So if you want to hike, climb, run, sail, ski, snowboard, cycle, bike, canyon, raft, try quad biking or archery or paint-balling or whatever, you've come to the right place. 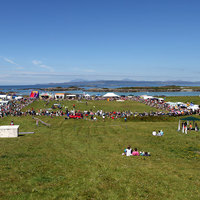 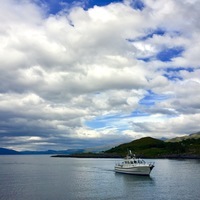 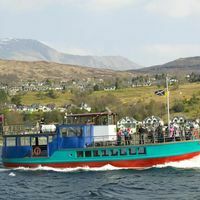 We have boat trip providers with Loch Shiel Cruises at Glenfinnan and Souter's Lass on Loch Linnhe with slow leisurely cruises for sight-seeing and spotting local wildlife, or others with fast rigid inflatable rib boats - for an adrenalin rush on the sea; there are people who will take you out on a field trip for photography sessions, or natural history or outdoor skills courses. 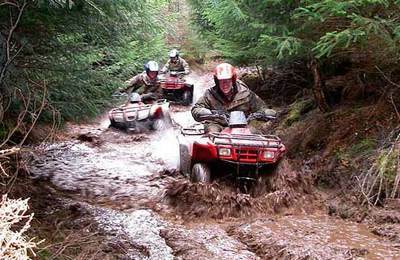 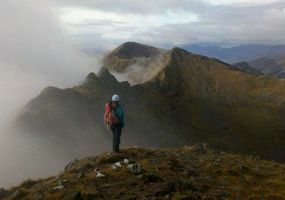 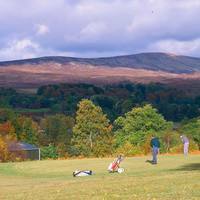 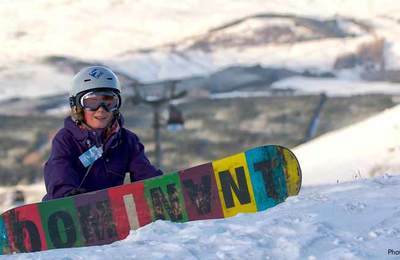 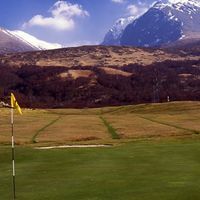 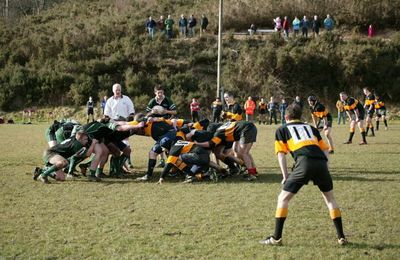 Fort William and Lochaber is the undisputed Outdoor Capital for outdoor sports and activities in the UK - that's a fact! 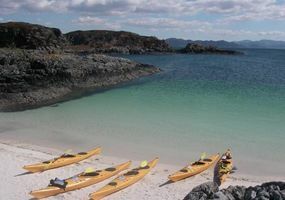 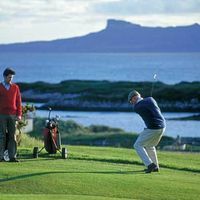 There is nowhere else in the British Isles where you can do almost everything from dive in the sea to fly in the air - with all watersports, country sports, cycling and mountain biking activities and of course mountain sports in between. 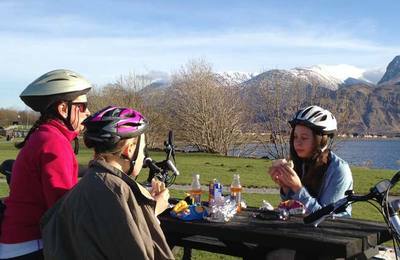 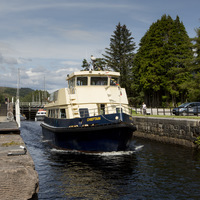 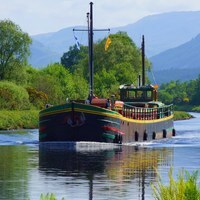 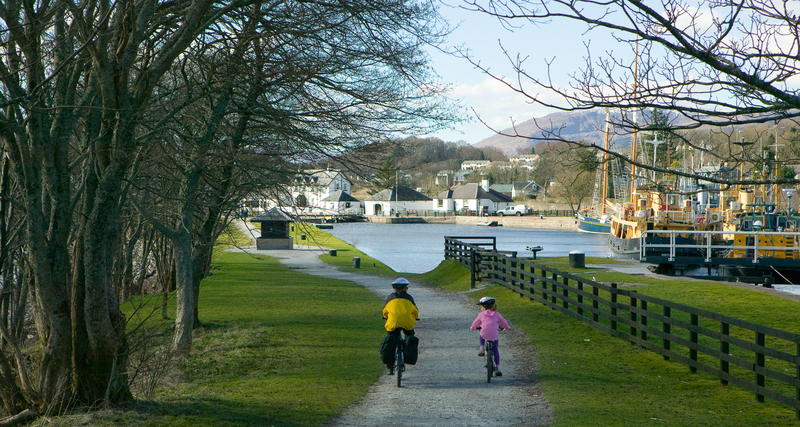 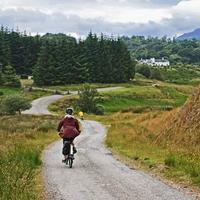 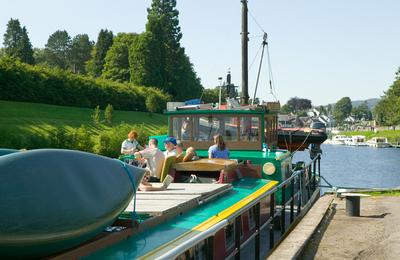 Come for a relaxing cruise on the Caledonian Canal, ride your bikes in our forest tracks, or what about a game of golf on all four Lochaber golf courses... the Fort William area boasts the widest choices of activities for everyone interested in a holiday in this unspoilt, natural, rural area where hills and glens, rivers and lochs, the sea coastline all offer something to do while enjoying the peace and tranquility. 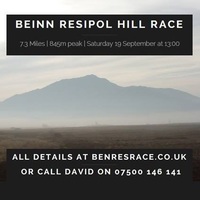 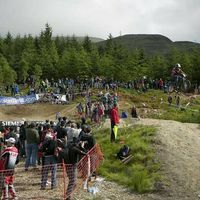 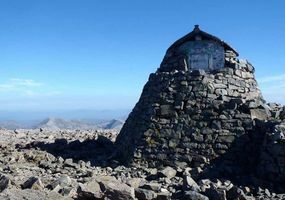 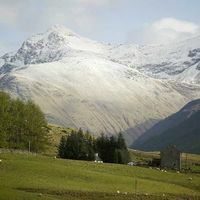 Visit Nevis Range, Fort William's outdoor centre for mountain biking, hill walking and winter snowsports. 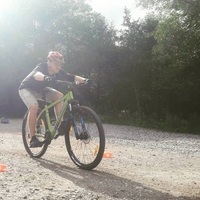 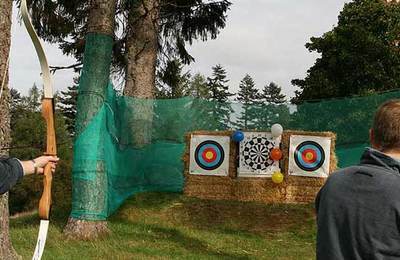 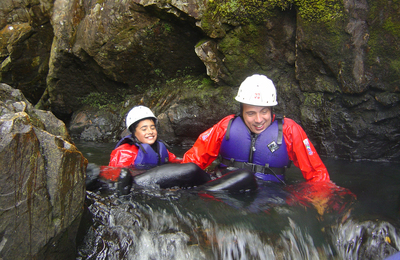 Active Highs Outdoor Activities & Adventure Sports - offer a great range of activities for families, couples, corporate events and stag & hen weekends. 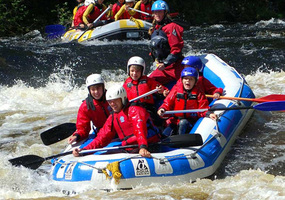 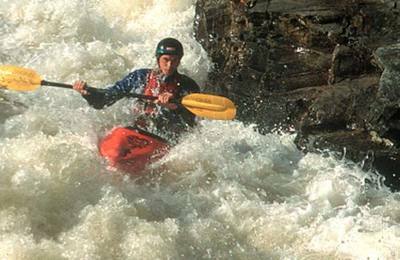 Active Highs offer white water rafting trips, canyoning, gorge walking, canoeing, kayaking and tons more. 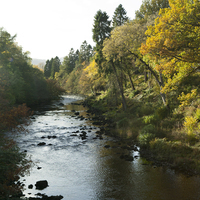 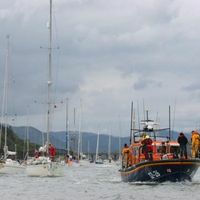 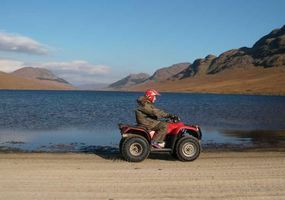 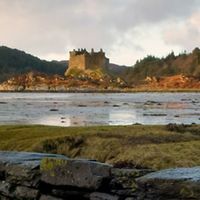 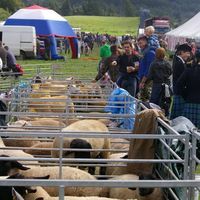 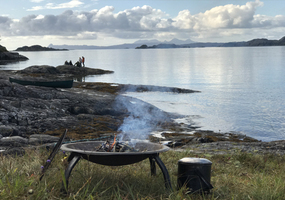 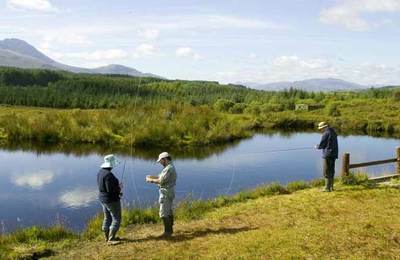 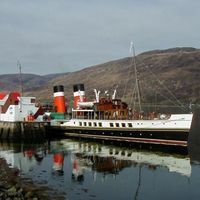 Other local companies offer bushcraft, natural history trips, outdoor craft activities, photography tours - all sorts of outdoor activities in and around Fort William. 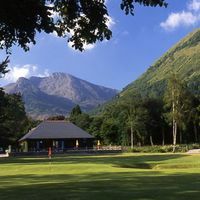 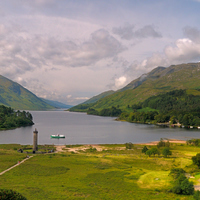 Vertical Descents outdoor activities just south of Fort William provide a variety of exciting watersports for families and groups of friends. 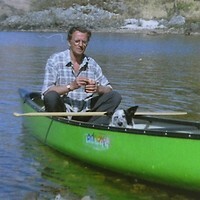 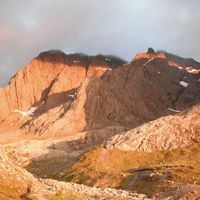 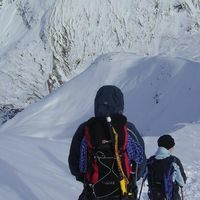 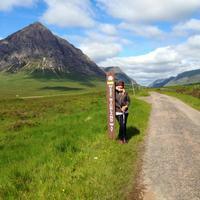 Check out Vertical Descents Tripadvisor reviews. 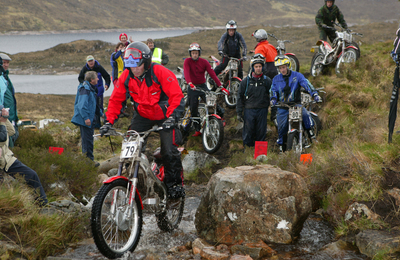 The list of businesses below represents the broad range of activity providers in the Fort William and Lochaber area. 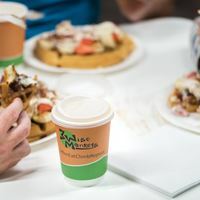 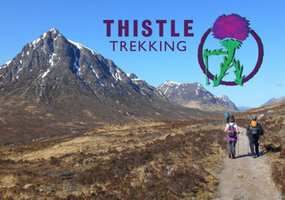 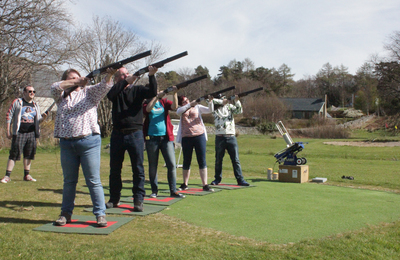 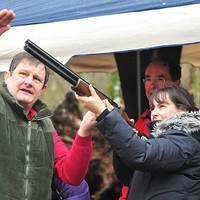 If you are running an outdoor activity business, add your business today ! 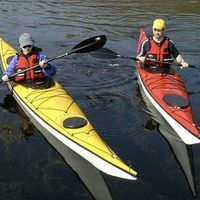 If you are looking for an activity - get on the phone or drop them a text - our Lochaber Business Directory customers are waiting to be of service.